Blue Bells | Just Shooting Memories! I have many photos in the queue to be processesed, but alas I have not had the time. As well as having no time, it seems that consistent internet connectivity is at a premium. Everytime there is a storm, we seem to loose power and telephone. This photo is from the west side of Bull Run near the stone bridge. 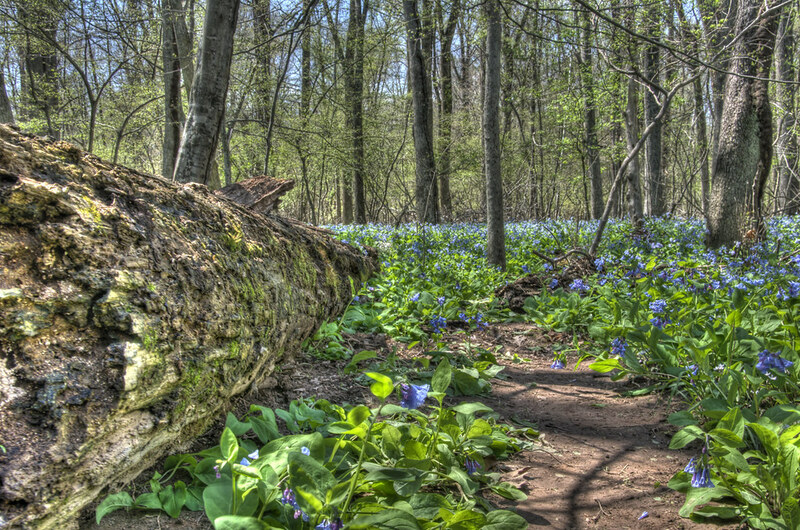 It was so peaceful walking through this area and seeing a field of blue bells.